How do we remove fear within organisations or influence the fear culture in your workplace. What am I talking about? We are seeing more and more sharing of knowledge / experience and ideas in the market place. I don’t mean sharing key secrets more that we are seeing companies/ people breaking down the Fear barrier by removing the.. Fear of meeting new vendors, Fear of change, Fear of looking silly, Fear of changing the way we think, Fear of challenging the norm. Those in this intitiatve cycle are truly demonstrating “Thought Leadership”. Yup – The buzz word over the last 12 months. When I read a post, see something new the first thing I ask myself is ” have they “removed the fear” when addressing what they are selling / prompting? 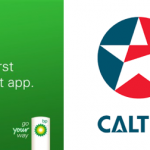 Example BPme and Caltex mobile payment app. Actually promoting customers to pay at the bowser in their car. Yes the technology to not walk in the store is already at the bowser BUT they have removed the fear to truely address the UX (customer experience). Tick Tick Tick !! The value of brand loyalty and 5+ year vision from both companies highlights their absolute trust in their strategy. Transurban,surprisingly, is another company I have recently added to my fan club. Its still one of my favourite articles relating to business and life. 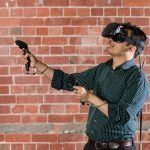 Is your company demonstrating fear removal ? Is it part of the discussion piece when you are at the boardroom table / whiteboard? Identify what fear might be for you or your company and address it head on. 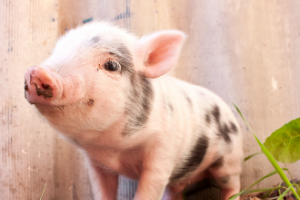 What’s the piglet got to do with anything ? Nothing or maybe something.. regardless I just knew you’d fall for his cuteness.